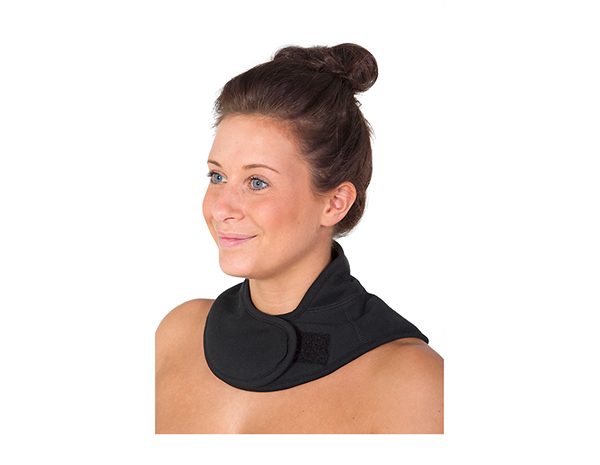 Our Neck Cover has been designed in partnership with the Swedish Patient Rehabilitation Organization specifically for whiplash sufferers. 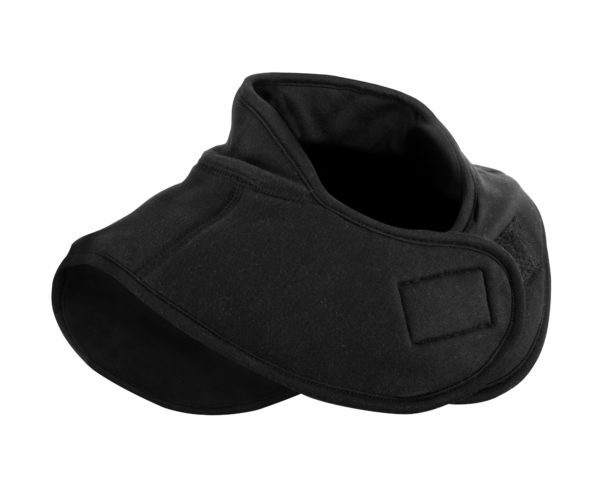 Like our Dickey Bib and our other neck therapy products, our neck cover may help those who are suffering from whiplash or other neck-related injury. Our neck cover has been designed in partnership with the Swedish Patient Rehabilitation Organization specifically for whiplash sufferers. Our neck therapy products utilize Welltex technology to reflect your body’s energy, providing a soothing far infrared effect and helping to reduce inflammation, ease muscle tension, and increase blood circulation. The neck piece fastens around your neck with the use of a hook and loop fastener. For best results, we recommend wearing our neck cover in direct contact with your skin. If you also have shoulder discomfort, combine the Neck Cover with our T-shirt or long-sleeve shirt for maximum benefit. Don’t hesitate to contact us at your earliest convenience to learn more about our selection of neck therapy products. We are happy to help answer any questions you have! Available in sizes SM - XL. 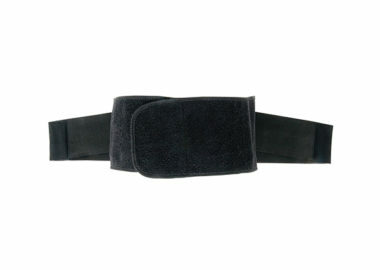 Our product uses your body's energy to create a far infrared thermal effect and may help to provide relief to tight or sore lower back muscles. 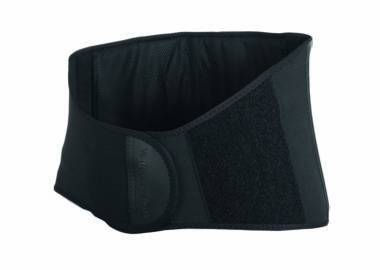 This brace is uniquely made with extra elastic straps that allow you to adjust the tightness of the brace, creating more support along with helping to ease muscle soreness.